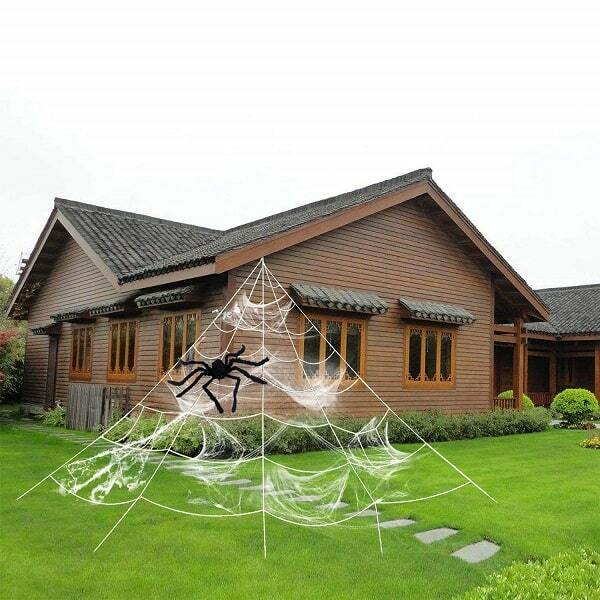 This Outdoor Halloween Spider Decoration is a perfect scary decor for indoors and outdoors. Use it on your front porch, on the car, hang near your door, or anywhere you can imagine. The large fuzzy white yard spiderweb measures 22.9 x 18 Feet with a giant hairy black spider! One of my favorite parts of fall weater is getting to wear cardigans. They are a staple for every outfit of mine because I love the layering look. We’ve found several Fall Cardigans under $31 that you’ll want in your life this fall and winter. I love the cable knit look on this Women’s pen Front Cable Knit Cardigans. This is only $30.01. The length of this Button Down Cardigan makes it perfect to wear with skinny jeans and leggings. Get this for $19.99. This Women’s Long Sleeve Snap Button Down is super trendy and flattering. This is on sale priced at $25.99 + FREE shipping. Want more than one color on your cardigan? This Lush Color Blocked Cardigan is just what you need. This is on sale for $25.99. I love this simple, textured cardigan. This is one I can totally see myself throwing on over a tee or tank. Grab this one for $16.99. How neat is this brush?? Kids will probably enjoy having their hair brushed more with this super fun and colorful Squiggly Detangling Kids Hair Brush with Mirror. Right now, you can get this for $3.99 (reg. $13). My kiddo hates having her hair brushed because of the tangles – especially after showering. So, that’s a problem when you have to brush the tangles out. I think I might get fewer complaints with this brush because it’s so fun looking. It’s totally worth at try at less than $4! 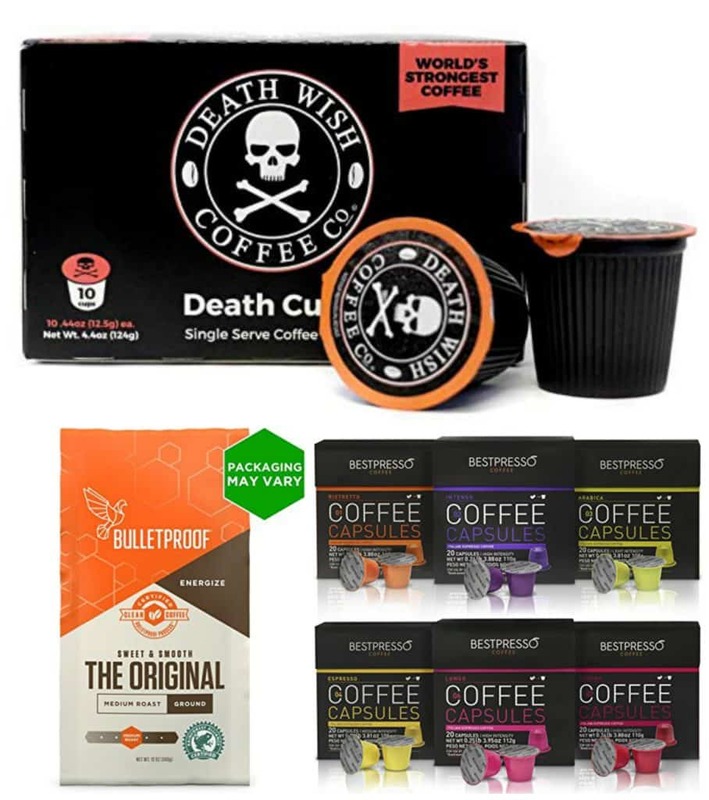 If you’re running low on coffee and want to restock without leaving the house, you’re going to want to check out today’s coffee sale. There is coffee on sale for as low as $9.87. 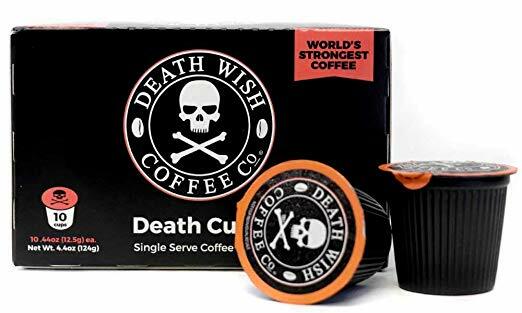 Death Wish Coffee has a bold taste and great aroma. This This 10-count pack of k-cups is only $9.87 when you select Subscribe & Save. This is something I’ve never seen before but is so intriguing. Bulletproof Coffee is optimied to minimize toxins. 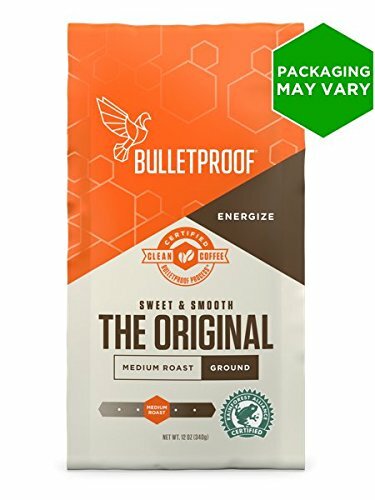 This 10-oz bag of Bulletproof The Original Ground Coffee is on sale for $11.19. And, if you have a Nespresso machine, we have an awesome deal for you to stock up on pods! 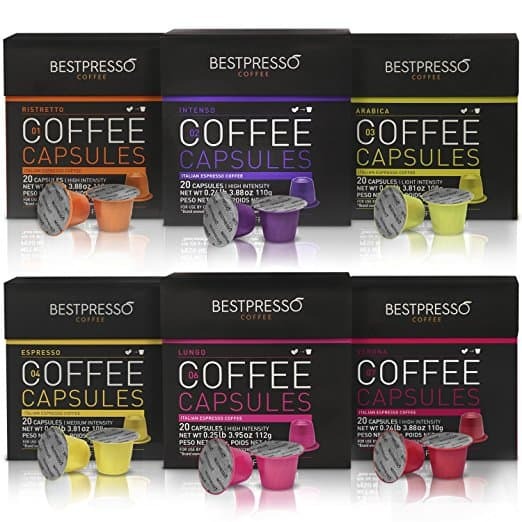 This Bestpresso Variety Pack includes 120 pods and is only $30.99 or $0.26 per pod! Show your plants some love with this elegant, vintage-inspired Macrame Plant Hanger. Simple, yet meticulously handcrafted, this beauty will grace your home or balcony garden, or brighten up an office. Great for indoor and outdoor use! It’s designed to fit a variety of flower pot shapes and sizes. Ideal for planters up to 9″ in diameter. There’s nothing that says fall to me more than buffalo plaid. And, this is a great time to stock up on shirt with this popular pattern. There are 4 different tops available in this Buffalo Plaid Tops Collection for $21.99 (reg. $48). I’m obsessed wtih all of these tops. I love the ones with buffalo plaid sleeves, and the tunic top is totally different, which I love as well. These tops would look super cute with skinny jeans or black leggings and boots or Converse. You’re going to want each of these!